A new creative team with John Carpenter consulting, a score by the original film’s writer-director, and a sequel that follows on directly from the original; all things that make us think Halloween 2018 is worth checking out. 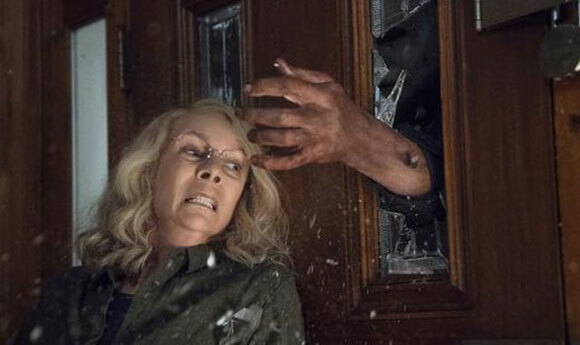 It isn’t often I’m excited about a reboot but David Gordon Green’s sequel to John Carpenter’s cult classic Halloween has all the hallmarks of being a successful new horror film. 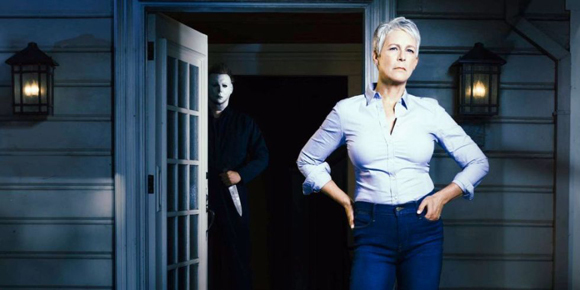 Set 40 years after the original, Laurie Strode (Jamie Lee Curtis returning to the role that made her a famous Scream Queen) must face-off with the psychopath that is Michael Myers once again. Part re-imagining for a new generation of audiences, part direct sequel to the original 1978 film (ignoring the umpteen sequels and Rob Zombie’s rubbish remake), 2018’s Halloween has nostalgia and anticipation on its side. 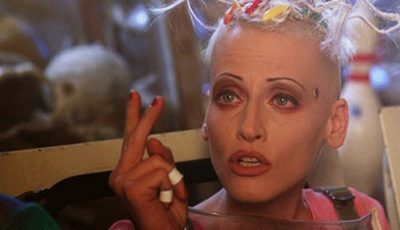 It’s also got a director not known for horror. 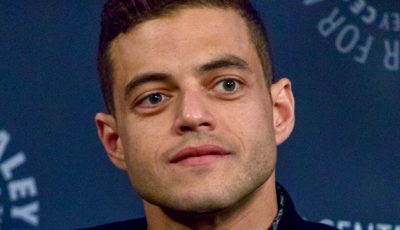 Green’s career includes comedies such as Pineapple Express, The Sitter and Your Highness alongside a more recent departure into biopic drama with the critically acclaimed Stronger. That immediately makes his interpretation of one of horror cinema’s great villains fascinating. As does the writing of comic actor Danny McBride who makes up a trio of scribes behind the film (including director Green, who made the HBO series Vice Principles and Eastbound and Down with McBride, and Jeff Fradley). McBride has written almost exclusively for film and TV in the comedy genre. It does beg the question: what sort of horror film are we going to get? Well, that answer can be found when we consider the production company behind Halloween’s reboot. It’s a Blumhouse production – you know, the guys who made Paranormal Activity, Insidious and Get Out. The studio has also made films outside the horror genre too – Whiplash and the upcoming Blackkklansman. Why does that matter? Because Blumhouse has established a history of audience-pleasing movies. Another reason to be excited is that John Carpenter is involved. 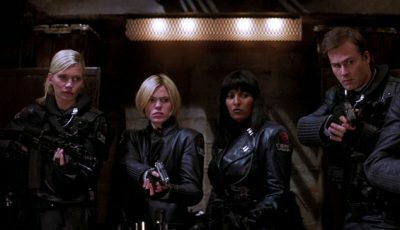 Dimension Films lost the rights to the franchise when it failed to set-up a new film following Rob Zombie’s terrible efforts. Blumhouse Productions picked up the rights and John Carpenter was invited in as consultant, composer and executive producer. 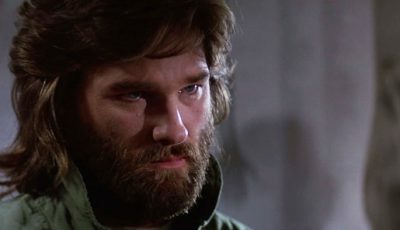 Indeed, Carpenter’s first bit of advice for the writing trio was “make it relentless”. Green and co admitted during a set visit for journalists earlier this year that they wanted to take the film back to basics while acknowledging the sensibilities of a modern audience and addressing that thorny subject of what happened to Dr. Loomis. Interestingly, as part of the new film’s refreshed take on the story, Laurie Strode and Michael Myers are no longer siblings. 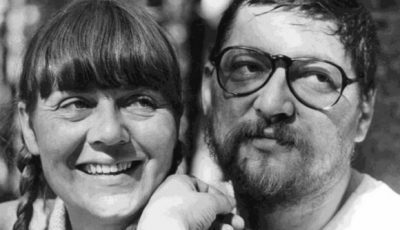 McBride was eager to get rid of that element from the very beginning and this, says Green, was welcomed by Carpenter who regrets ever making them brother and sister. Comedy and horror do share some commonalities. And we mustn’t forget the two genres have worked harmoniously in the past. 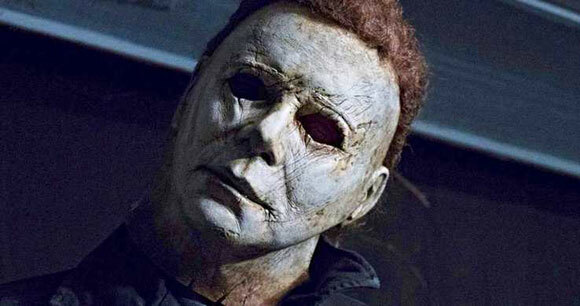 McBride believes the creative team’s experience in the comedy genre will prove to be a strength of 2018’s Halloween and a source of much of its ability to unsettle. 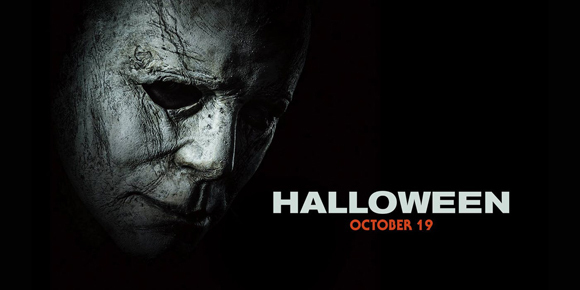 Halloween is released in UK cinemas October 19, 2018. I dunno. I want to be excited by I’m really mixed on Green. And Danny McBride has never resonated with me. Those are probably my biggest speed bumps to fully getting onboard. I’m really not sure. The creative team behind this is a odd one without a proven track record within the genre. Blumhouse is taking a chance and I’m glad of that but my expectations are a little lower than yours.